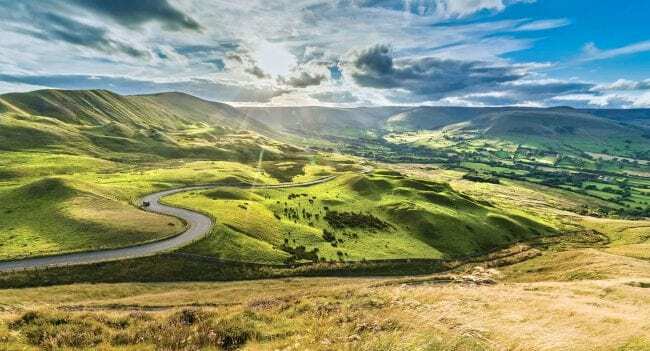 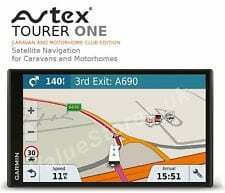 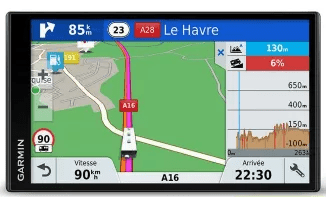 Garmin sat navs suitable for Camping & Caravanning. 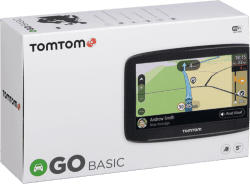 Generally, these will have a large screen (6 or 7 inch), and offer enhanced features such as campsite points of interest, and offer routing options based on vehicle size & height. 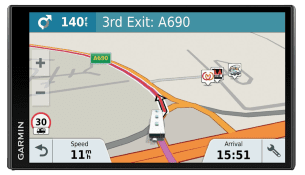 Garmin models for trucks come under the name of ‘Garmin Dezl’, and models for caravans come under the name of ‘Garmin Camper’.